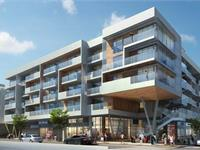 currently under construction at 1601 Lincoln Boulevard, Santa Monica. Lincoln Collection has a total of 282 units. Lincoln Collection is comprised of 2 separate apartment buildings at 1601 Lincoln (89 units), 1613 Lincoln (191 units). 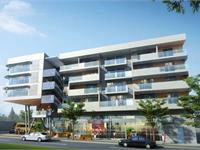 The unit types available are studios & one and two bedroom apartments. 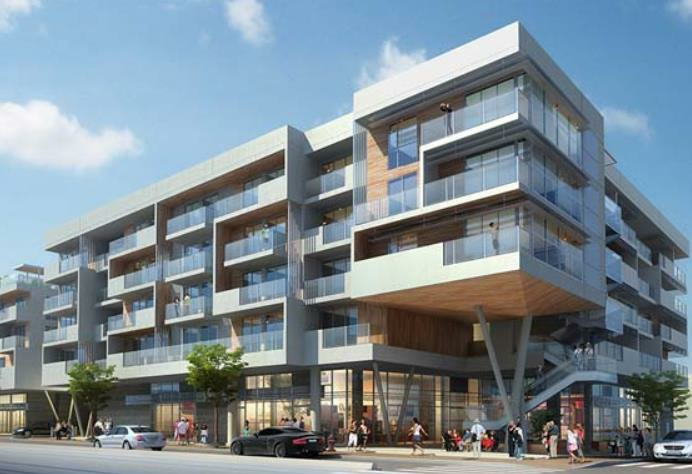 The properties are located within the downtown core of the city of Santa Monica, which is a premier location for both retail and residential uses. Due to the contiguity of the buildings, Century West Partners is able to include superior amenities, including a larger fitness center, business center, connected drives and expansive courtyards that create a true “Urban Village”. The project includes 25,000 square feet of prime ground floor retail space, and boasts additional amenities including a large pool and sun deck, a screening room, and a spacious lounge-entertainment space. Your inquiry will be delivered to the developer / builder of Lincoln Collection, who will send you more information about this development.